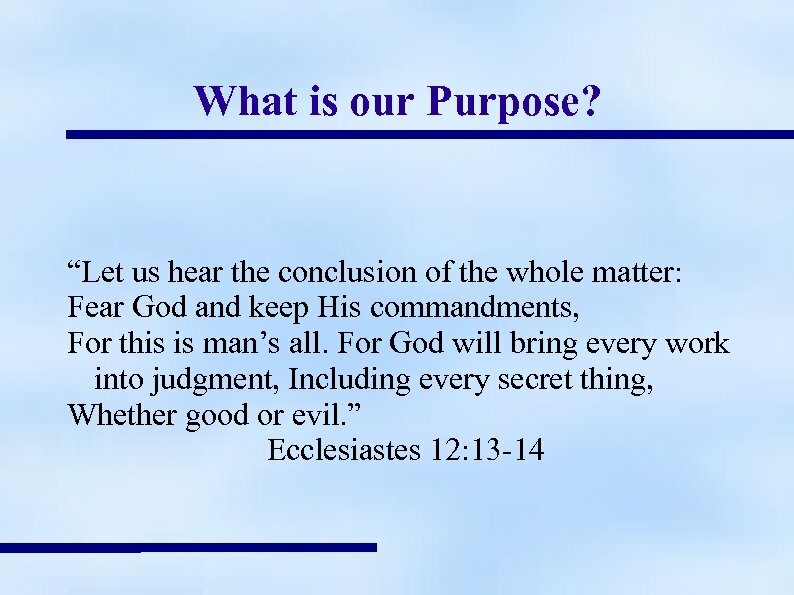 What is our Purpose? 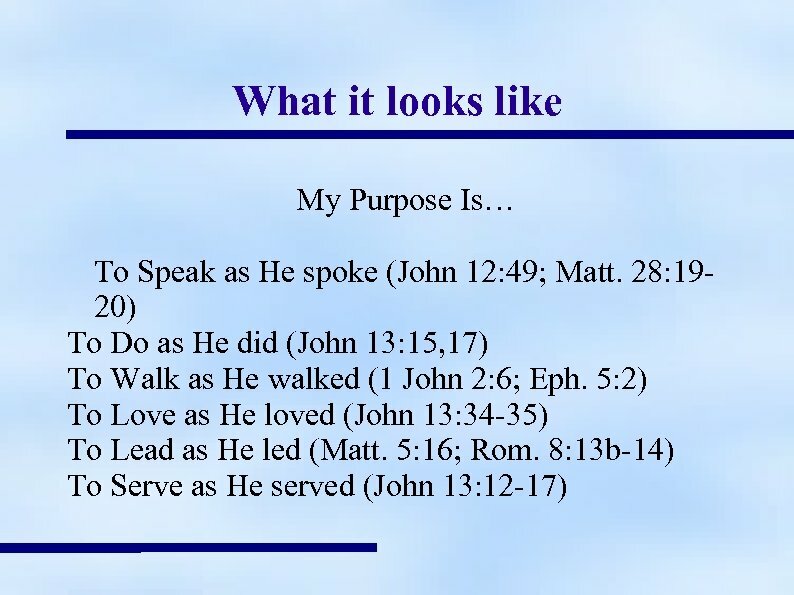 First thing to understand, God created us for a reason. 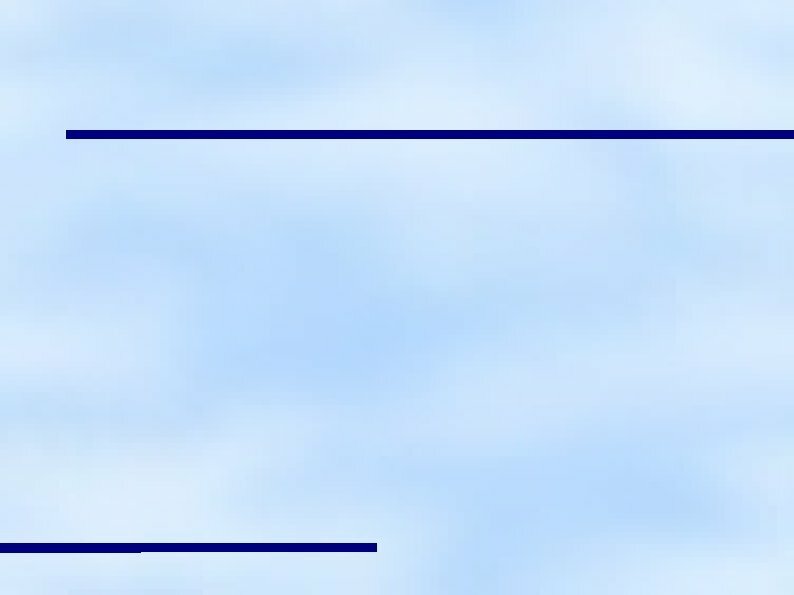 Why Do These Matter? 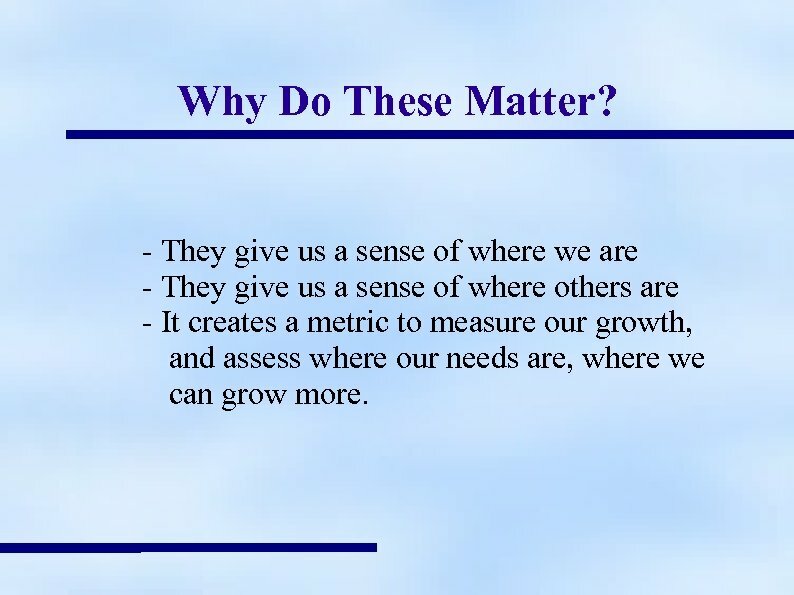 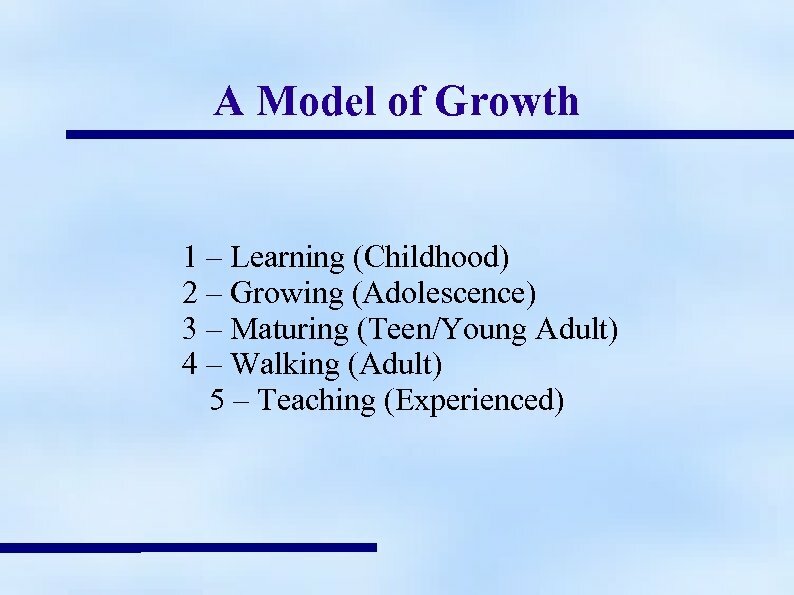 - They give us a sense of where we are - They give us a sense of where others are - It creates a metric to measure our growth, and assess where our needs are, where we can grow more. 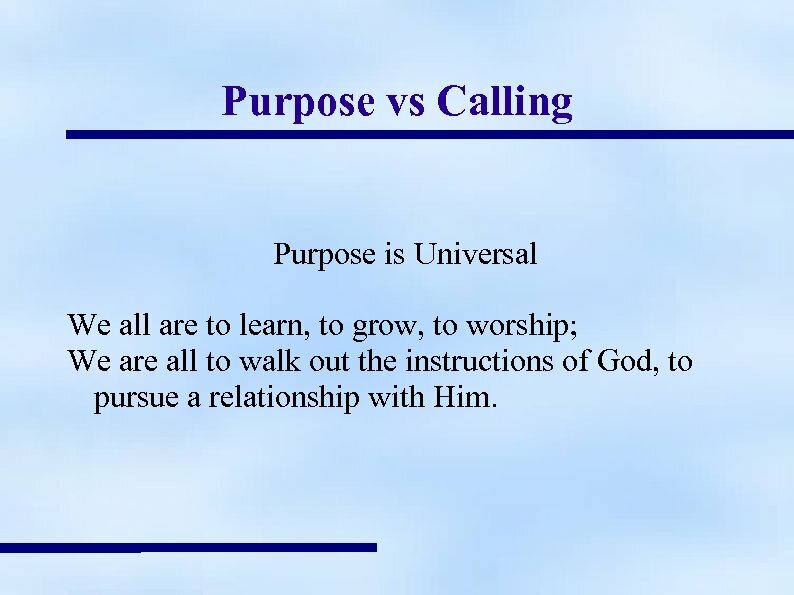 Purpose vs Calling Purpose is Universal We all are to learn, to grow, to worship; We are all to walk out the instructions of God, to pursue a relationship with Him. 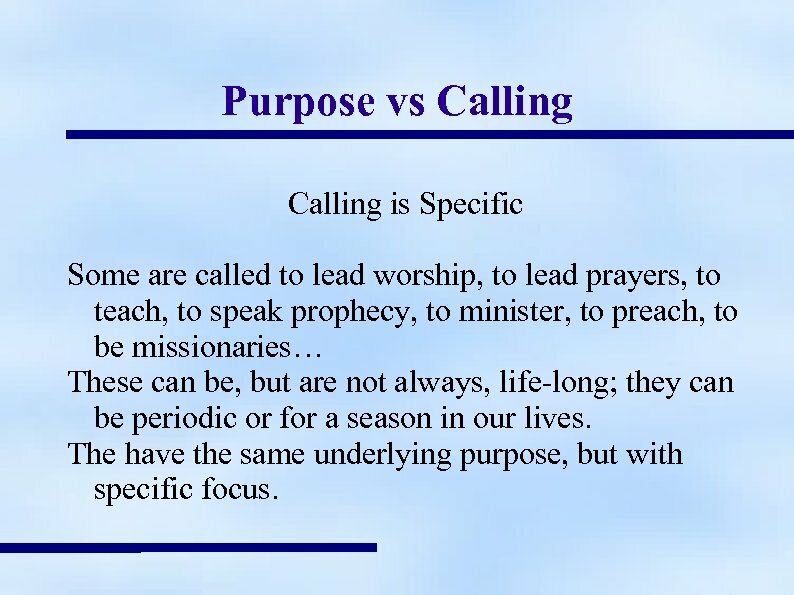 Purpose vs Calling is Specific Some are called to lead worship, to lead prayers, to teach, to speak prophecy, to minister, to preach, to be missionaries… These can be, but are not always, life-long; they can be periodic or for a season in our lives. 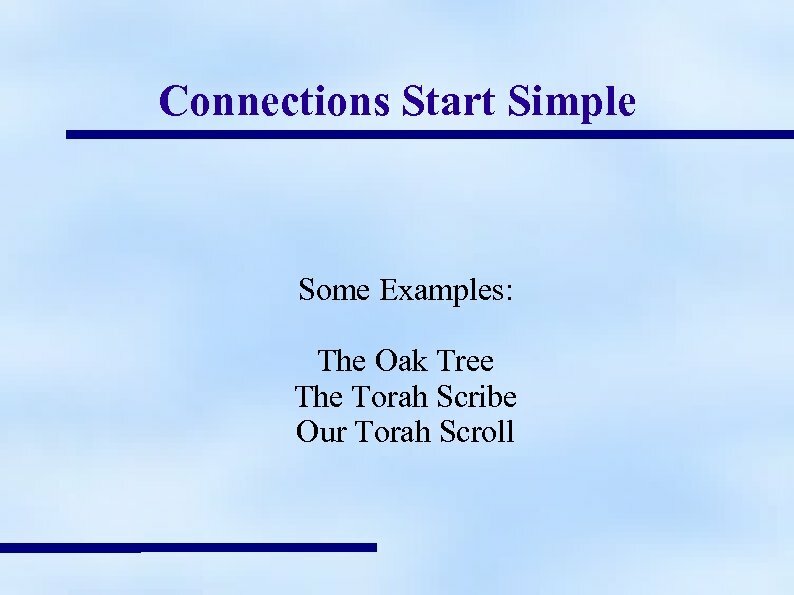 The have the same underlying purpose, but with specific focus. 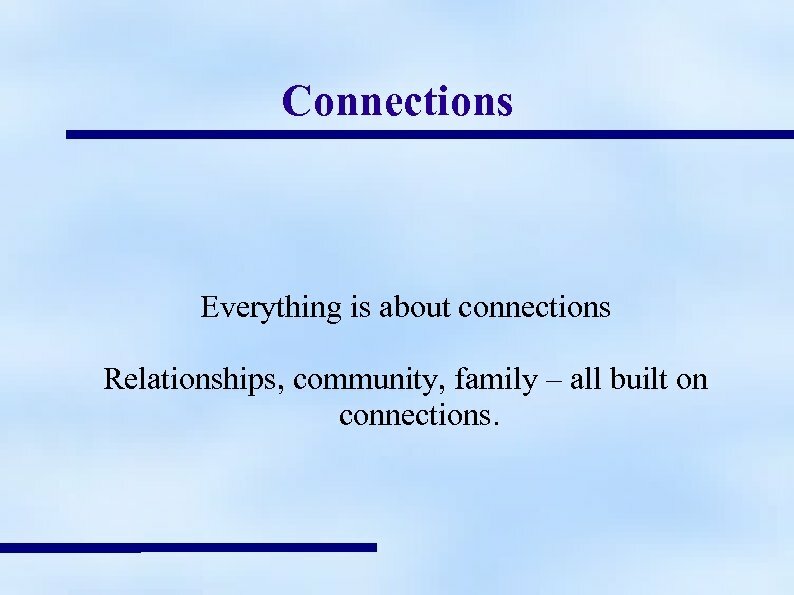 Connections Everything is about connections Relationships, community, family – all built on connections. 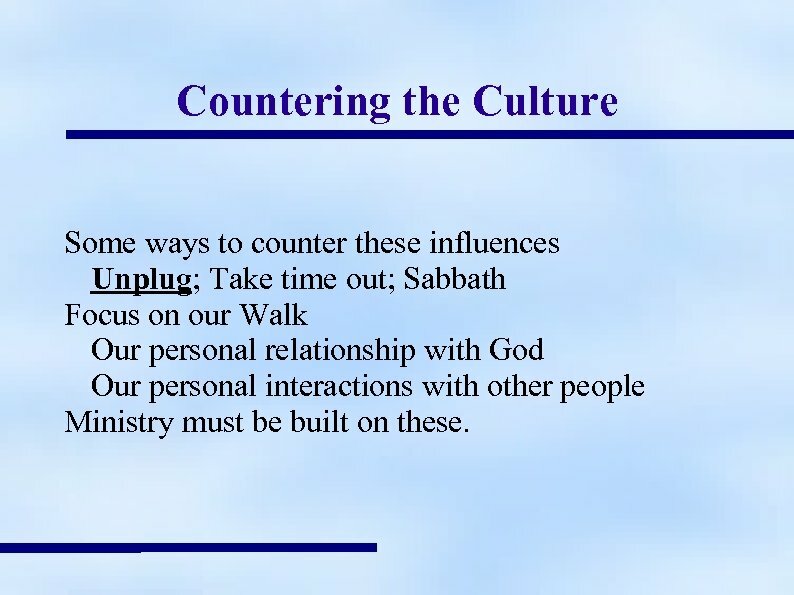 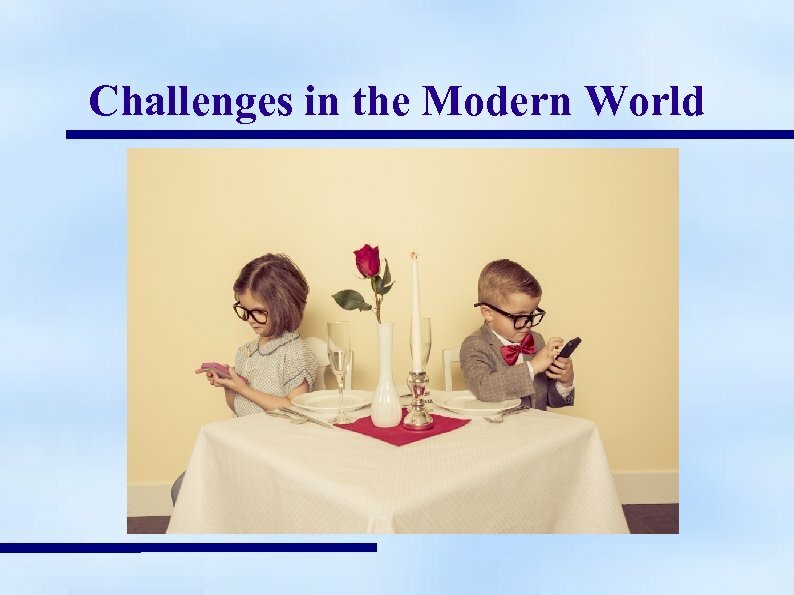 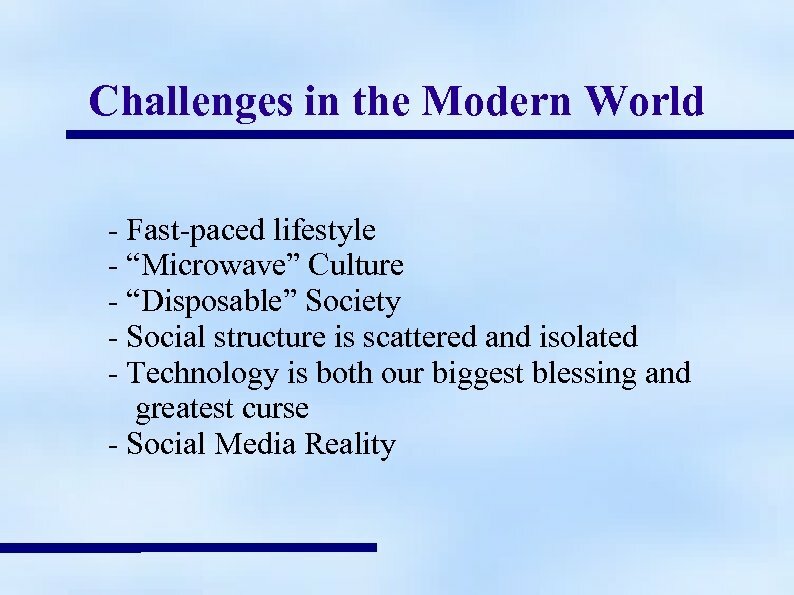 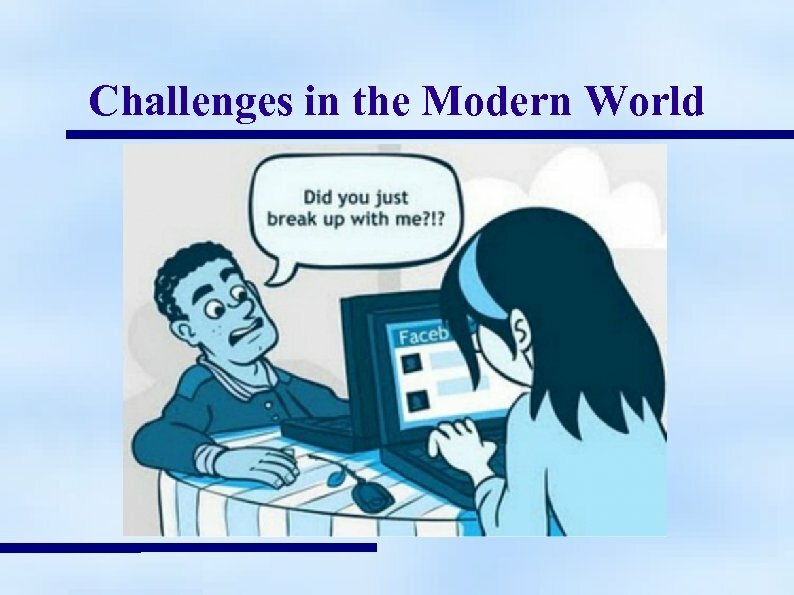 Countering the Culture Some ways to counter these influences Unplug; Take time out; Sabbath Focus on our Walk Our personal relationship with God Our personal interactions with other people Ministry must be built on these.